Patient Participation Groups are a requirement for every GP practice in England. The function of such groups depends on local needs, but they all have the aim of making sure that their practice puts the patient and improving health at the heart of everything it does. They meet on a regular basis to discuss the services on offer, and how improvements might be made for the benefit of patients and the practice. Fund raising to improve the services provided by the practice. 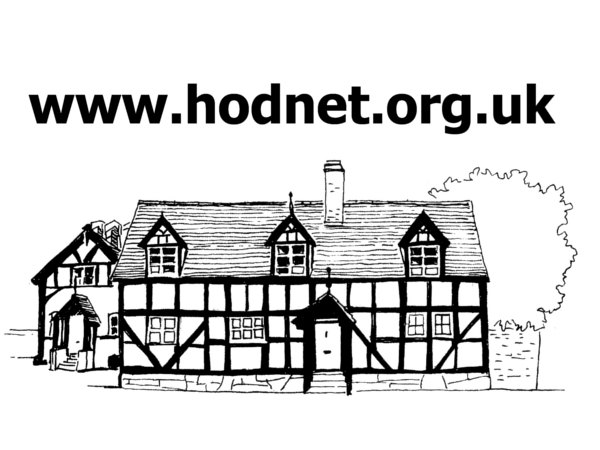 The new Hodnet PPG Facebook Page has been created by your local group to provide Hodnet Medical Practice patients with the latest health awareness information and Hodnet Medical Centre updates. Please ‘Follow’ this page on Facebook to keep up to date with this information. Currently this is an informative page only. If patients of the Hodnet Medical Centre would like to email the PPG please use the following link Contact the PPG to share your views. particular to give feedback to the Practice about patients’ concerns and expectations. executed and to influence those services. interests, and challenging the Practice constructively whenever necessary. To promote co-operation between the Practice and Patients to the benefit of both. The Group shall normally consist of no more than eight (8) patients of the Practice, and this should aim to reflect a cross section of the patient body without discrimination, together with the representatives of the Hodnet Practice. to which it belongs. It may express opinions on these policies on behalf of the patients. the assessment of community medical needs. The Group will contribute to, and be kept informed of, Practice decisions. medicine and healthy lifestyle choices. Group through the Hodnet and Practice websites. preparatory meeting in each quarter. Administrative assistance will be provided by staff at the Practice.